Amarjeet Sohi, federal Minister of Natural Resources, said that the government is now turning its focus on fulfilling requirements set by the Federal Court of Appeals to engage Indigenous communities along the route. "The Government of Canada has been steadfast in its commitment to do the hard work necessary to move forward in the right way on TMX by following the guidance from the Federal Court of Appeal. As a first step, we instructed the NEB to reconsider its recommendation on the project, taking into account the environmental impacts of project-related marine shipping," Sohi stated. "Following an intensive 22-week reconsideration process, the NEB submitted its report on the project with an overall recommendation that the Trans Mountain Expansion Project is in the Canadian public interest and should be approved subject to 156 conditions and 16 new recommendations to the Government of Canada. This report marks an important milestone as the Government follows the Federal Court of Appeal's guidance." Sohi said that Crown Consultation teams have connected with more than 85 communities to build a dialogue, while he also continued to meet with Indigenous communities. "We know how important this process is to Canadians. Moving forward, the Governor in Council will make a decision on TMX once we are satisfied that the Crown has adequately fulfilled its duty to consult. We are hopeful the work we are doing will put us in a strong position to make a decision within the NEB's legislated timeframe," Sohi said. The speed at which the NEB revisited its decision is likely to be a problem going forward, according to opponents of the pipeline. "The Federal government forced a flawed and fast tracked process that failed to review what the Federal Court of Appeal requested," said Eugene Kung, Staff Lawyer with West Coast Environmental Law Association. "The Trudeau government has no one to blame but themselves when Trans Mountain encounters further delays." 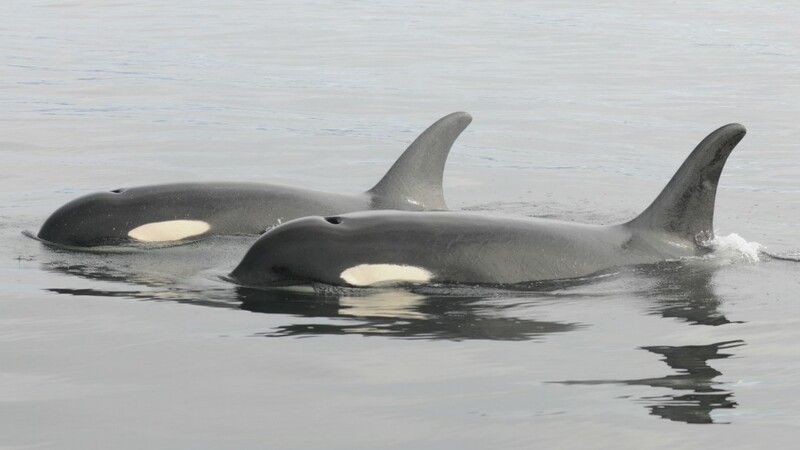 Environmental groups claim that the review, which was directed to consider the marine impacts of the pipeline as well as re-engage First Nations, failed to consider the marine impacts beyond a very short range that excluded most of the habitat used by endangered Southern Resident Killer Whales. "This latest process refused to assess the pipeline's effect on salmon - a major marine impact given Chinook, the whales major source of food, are in sharp decline," said Lynn Perrin of PIPE UP Network, an intervenor. Opponents state that significant numbers of people both in British Columbia and across Canada are opposed to the project, as well as First Nations groups and others. They also said that the NEB has not reconsidered the business case for the pipeline, nor did it look at impact upon climate change.